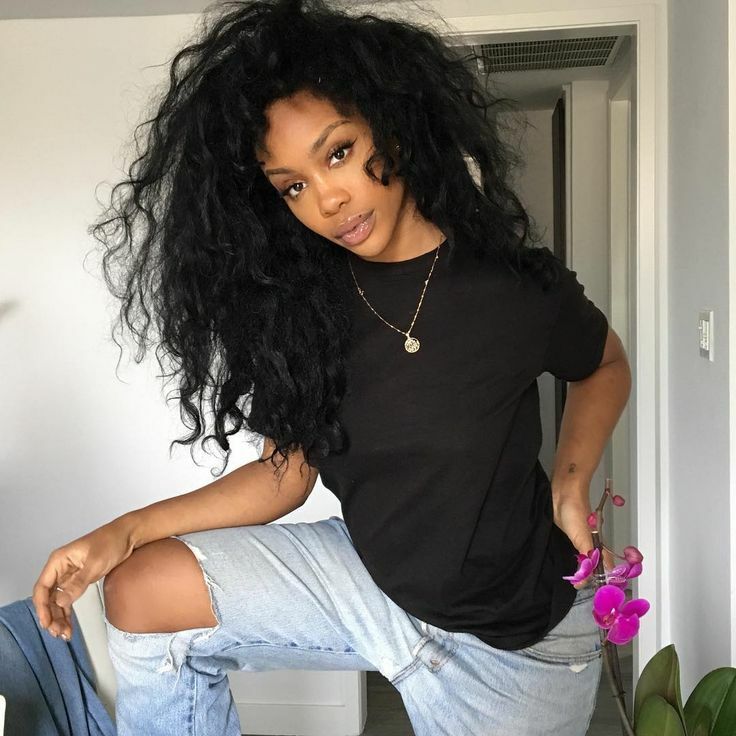 March 21, 2018 / Dominique Da Diva / Comments Off on SZA Says Her Next Album Will Be Her Best…and Her Last! Please keep releasing more music SZA! We just love you! In her latest interview with Flaunt, the most Grammy nominated female of the year admits that’s she’s giving her all in her next album-because it will be her last. She’s working on her sophomore album as she preps the deluxe edition of Ctrl. Word is, at least six bonus tracks will be added.